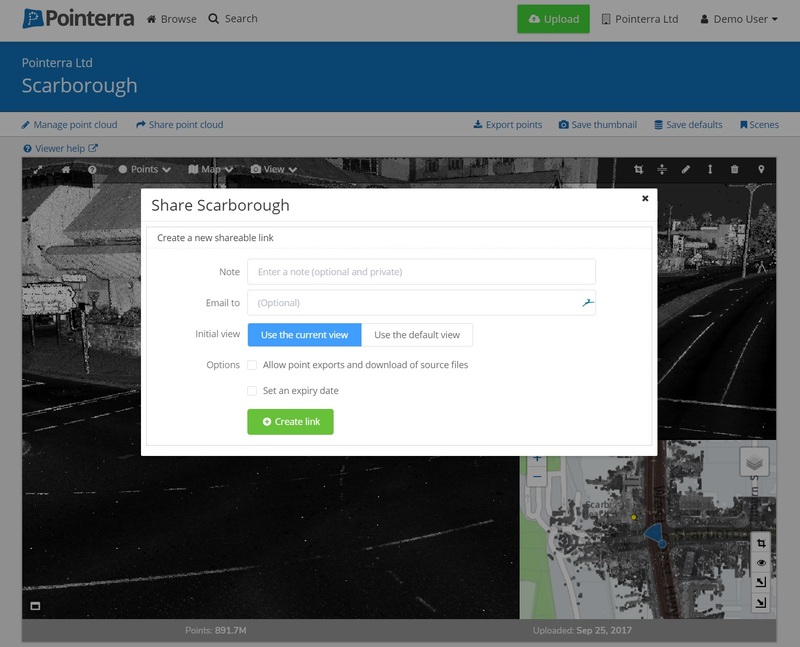 BIM360 Docs users can connect Pointerra to their BIM360 account to allow sharing of extracted regions of a point cloud into a BIM360 Folder. 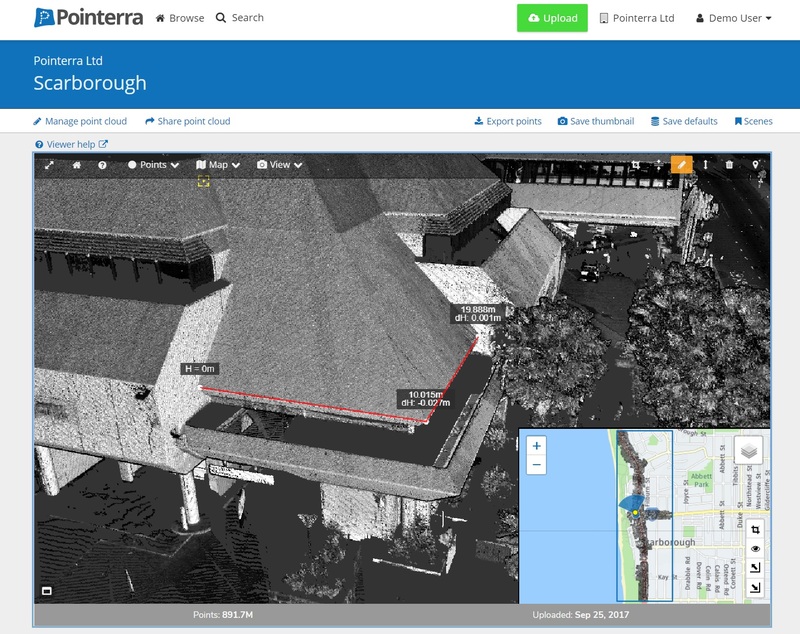 Use Pointerra to manage all of your point cloud data and easily share relevant sections with collaborators via BIM360 Docs. 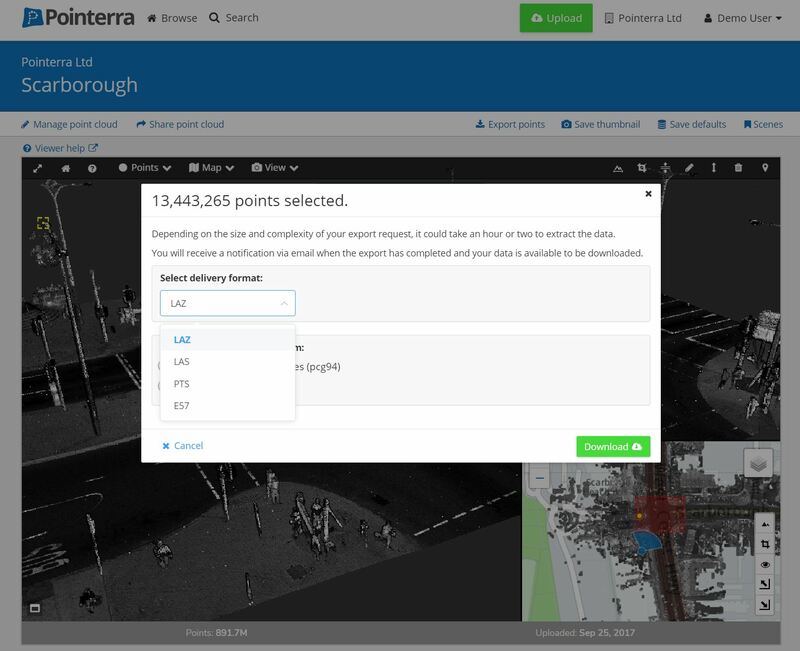 Pointerra provides a powerful cloud-based solution for managing, visualising, integrating and sharing massive 3D point clouds.